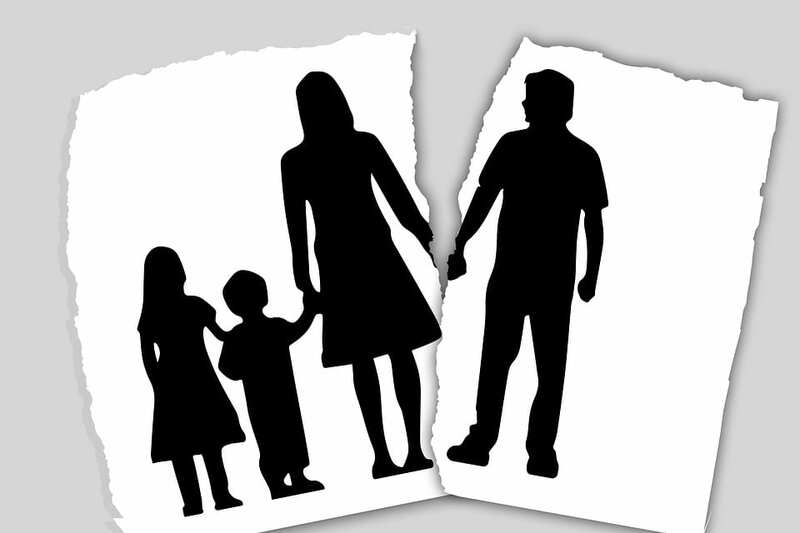 There is an interesting trend playing out in California family law. 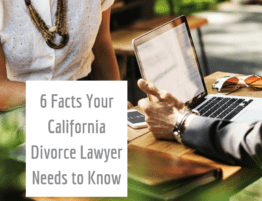 More people than ever are hiring a California family lawyer to draft, review, or negotiate a California prenuptial agreement than ever before. A California prenuptial is a legally binding agreement that is negotiated and signed by a couple prior to marriage. The terms of a California prenuptial state an agreed division of assets and financial issues in the event of a divorce. And not only is the overall number of prenuptial agreements on the rise, but the biggest demographic seeking this legal contract is Millenials. 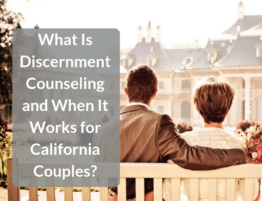 If you consider the statistics on California prenuptial agreements in the past few years, this, once taboo, contract has become exceptionally popular. Across the United States, there was an estimated 62% increase in prenuptial agreements in recent years. The reasons behind the increase in California prenuptial agreements, or prenups, for short, are varied and indicate some of the other changes occurring in California family law and communities. Asking for a prenuptial agreement used to come with substantial judgment and stigma. It was seen as a taboo agreement that signaled little faith in the relationship and trust in a future spouse. Also, it was frequently seen as an embarrassment for the individual asked to sign a California prenuptial agreement. This is slowly, but effectively, changing. 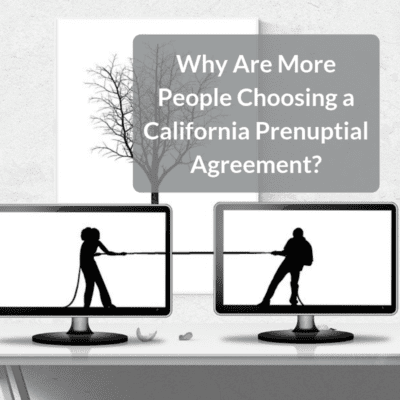 Signing a California prenuptial agreement makes good sense. 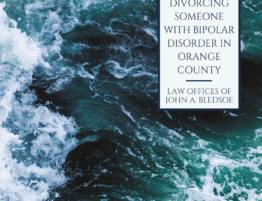 More couples are viewing the contractual agreement as a practical and logical step to protect assets, previous hard work, and even emotions, in the event of a divorce. 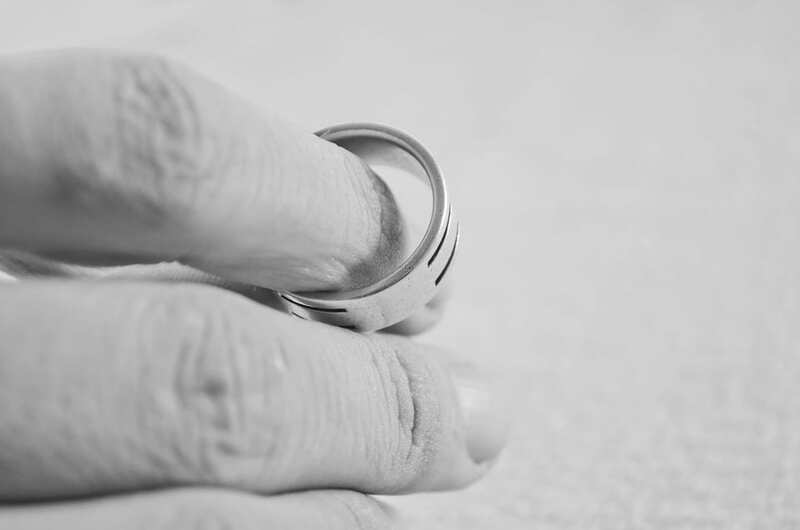 For starters, if questions of financial assets are determined at the onset of the marriage, then a divorce is far more streamlined and contentious. A prenuptial agreement, when properly negotiated by a California family lawyer, actually makes a relationship and divorce easier. For many Millenials, there are more assets to protect or secure at the beginning of a marriage. Past generations married immediately after high school or college. It was commonplace to have a spouse and even a child by the time your career really began and savings became a possibility. This is rapidly and noticeably changing. 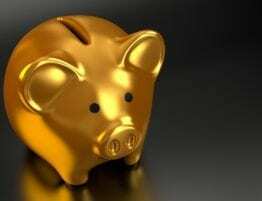 If you choose to get married at 32, rather than 22, your bank account, 401K, real property holdings, and other assets look very different than before you start working or saving. For many Millenials, the trajectory of a career and wealth are becoming clear by the time marriage becomes a possibility, and those achievements were made before the support of a new spouse. A California prenuptial allows an individual to protect this separate wealth while building martial wealth and savings with a new spouse. It is impossible to ignore the continued wage gap between men and women, but more women than ever before are entering the workforce and taking high-earning jobs. Eventually, women will hold a substantial number of seats on corporate boards in California and climb other corporate ladders. This gradual rise in women in the workforce and executive roles are also changing attitudes towards California prenuptial agreements. 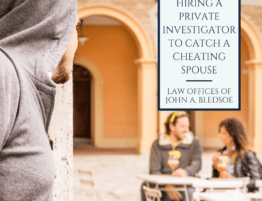 The purpose of dividing marital assets and paying alimony after a California divorce is protection and maintenance for a spouse that may not have a full-time job or resume to find work but is accustomed to a certain standard of living. Alimony is meant to maintain that standard of living. In the past, it was mostly women on the receiving end of an alimony check, but this is becoming less of a societal concern. As women develop the skills, education, and training required to build their own wealth, these women are not only more comfortable with signing a California prenuptial agreement but requesting them. Accompanying some positive trends in separate wealth and women in the workforce is the continued uptick in the number of divorces in California. Long ago the state crossed the threshold of 50% of all marriages ending in divorce, and as high as 60% of all California marriages could now end in divorce. Millennials are noting this trend with trepidation and practicality. Even if you are madly in love with your future spouse, there is still a high likelihood that the marriage will end in your lifetime. 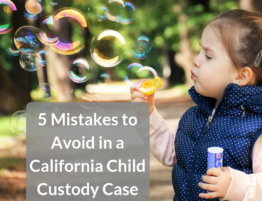 Given the odds, this greater fear of divorce and a healthy dose of logical reasoning cause more Millenials to find a California family lawyer to draft a California prenuptial agreement. 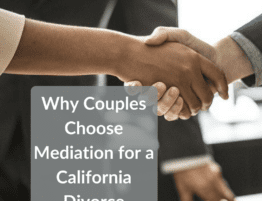 If you are considering a California prenuptial agreement, but have questions over the process, negotiation, or appropriate terms in the agreement, you can speak to California family lawyer today. Simply contact The Bledsoe Firm at (949) 363-5551.